Self confessed Swedish noise rockers Follow The Sea released their stunning second EP ‘Sibirien’ to the masses back in November 2014. Recorded, produced and mixed between November 2013 & March 2014 at Glappkontakt, Sweden and mastered by none other than Alex Kretov (Ummagma) at Ummagma’s own recording studio in Ukraine, ‘Sibirien’ see’s the Swedish duo take a most welcome forward step from their excellent but sometimes under produced self-titled debut EP – ‘Follow The Sea’. Sibirien begins with the addictive chord sequence of ‘Forest Beach’, a beautifully composed track that builds into that trade mark ‘Follow The Sea’ noise-rock infused thundering chorus break and then, like waves crashing on a beach, calms down only to build once again with Erik’s immense vocals leading the charge to the tracks explosive ending. ‘Forest Beach’ washes over us and in turn guides this listener to Sibirien’s sublime second track ‘Heart of Noise’. This sometimes shoegaze, sometimes noise-rock influenced track is to me closer to what I believe ‘Follow The Sea’ sound like! They’re not strictly stuck in the genre of noise-rock. 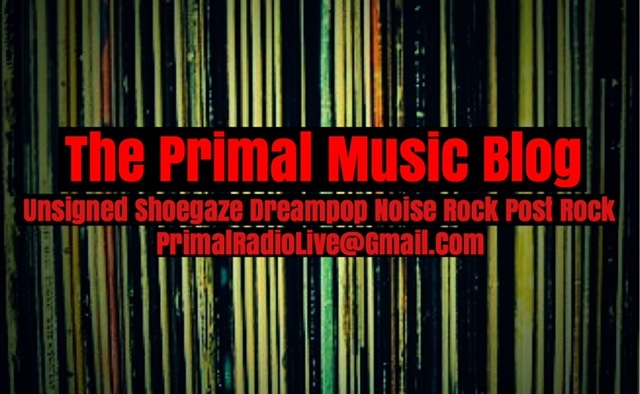 They have shoegaze tendencies whether purposefully injected or accidently created in studio. That traditional shoegaze wall of sound is evident not only throughout ‘Heart of Noise’ but well into ‘Sibirien’, the EP’s third track and a personal favourite of mine.This is a stunning piece of music! The production on this track alone is second to none and I commend Magnus Lundgren on his skills behind the mixing console. Erik Solfeldt’s vocals are captivating! They sit atop a polished wall of guitars, synthesizers and thundering drums and guide this track through a maelstrom of sound waves. They are immense! I could listen to them over and over again. I believe that ‘Sibirien’ is the corner stone of this EP. This track should, by rights, show everyone where ‘Follow The Sea’ are musically, right now! It has me believing in them as a serious musical outfit. I’m now getting excited about the future and looking forward to the prospect of listening to a debut album from this band and in turn hearing what they can conjure up in the studio together. Sibirien ends on the calming influences of ‘River’ and the explosive bonus track ‘Linoleum’, another testament to Erik’s vocal abilities and the production skills of Magnus Lundgren. Sibirien is, in my opinion, a naturally progressive & positive step by a band that did not rest on their laurels after recording their debut EP, but jumped right back in and concentrated on creating a consistently strong, well-produced and polished collection of tracks. It oozes confidence and shows tenacity in not only the bands song writing skills but also in the quality of their production & mixing techniques. After two EP’s ‘Follow The Sea’ are showing great promise for future releases. Sibirien is a stunning piece of work by a band on the rise and I wish them well on their travels. Next stop for me is listening to their debut album when eventually they release one. 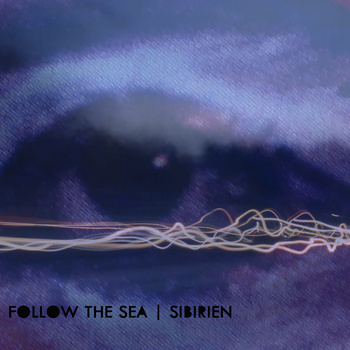 Follow The Sea are Erik Solfeldt ,Vocals, Guitar & Synthesizer and Magnus Lundgren Drums & Synthesizer. The Swedish duo recorded, produced and mixed ‘Sibirien’ in Glappkontakt, Sweden. The EP was released through the independent record label ‘Moon Sounds Records’ and is available to buy through their Bandcamp page. You can also find ‘Follow The Sea’ on their Twitter & Facebook pages respectively. 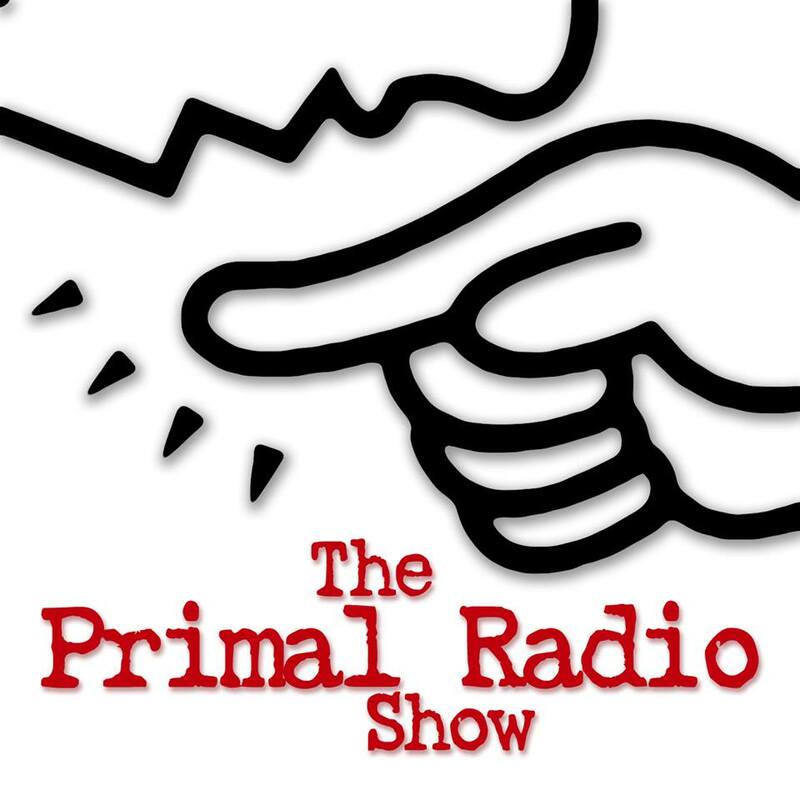 Del Chaney – The Primal Music Blog – Dublin, January 2015.